Is Your Teenager Depressed? 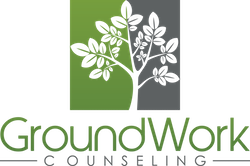 GroundWork Counseling is located in the Orlando area, we can help your teen heal, and your family find solutions. It’s common knowledge that most teenagers can be moody at times. Because teen behavior is frequently unpredictable, it can be difficult for parents to tell whether their teenager who demonstrates changes in behavior is just going through a phase or is suffering from depression. According to the National Comorbidity Survey-Adolescent Supplement, approximately 11 percent of teenagers have a depressive disorder by the age 18. Left untreated, depression can contribute to substance abuse issues and academic failure, be a factor in the development of eating disorders and can even lead to suicide. 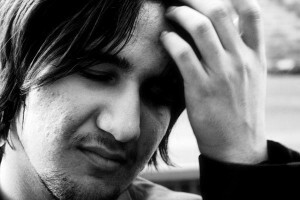 Teenagers are more likely to respond to therapy if they receive it early in the course of the depression. During counseling session at GroundWork Counseling, the teen talks to a therapist who specializes in adolescent issues about their relationships, thoughts, feelings and behaviors. Utilizing an approach that is rooted in cognitive behavioral therapy (CBT) the adolecent counselor helps the teen to acquire alternate, healthier ways of thinking and taking action. These new skills help the teenager to cope more successfully with depressive symptoms, improve social skills, and increase self-confidence and self-awareness. The good news is that depression typically responds to treatment utilizing a cognitive behavioral therapy approach. Getting the right treatment as early as possible may ward off future depressive episodes. Teen Behavior – What’s Normal? *If your teen poses an immediate risk to themselves please call 9-1-1 or the national suicide hotline.